Professor Tijjani Muhammad-Bande, the permanent representative of Nigeria to the United Nations (UN), has been re-elected chair of the UN Special Committee on Peacekeeping known as C-34. Muhammad-Bande was re-elected by acclamation at the UN headquarters in New York during opening of the 2019 Session. The News Agency of Nigeria (NAN) reports that the Nigerian envoy was re-elected while he was in Addis Ababa, Ethiopia, attending the on-going African Union summit. Canada was also re-elected as vice-chair, while Argentina, Poland Japan and Egypt were elected as Bureau members. 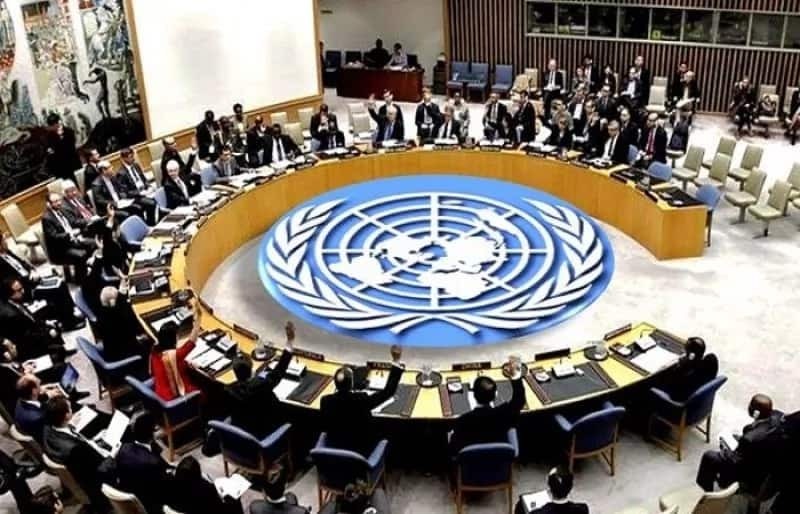 The committee is the only UN Committee mandated to review comprehensively the whole question of United Nations Peacekeeping operations in all its aspects. Recall that Legit.ng previously reported that that the suspension of Chief Justice Walter Onnoghen as the head of the judiciary by President Muhammadu Buhari breaches international human rights standard. Diego Garcia-Sayan, the UN special rapporteur on the independence of judges and lawyers, on Monday, February 11, was quoted as saying: “International human rights standards provide that judges may be dismissed only on serious grounds of misconduct or incompetence.